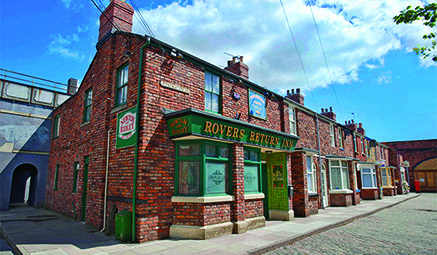 Step inside the famous set of Coronation Street and experience the atmosphere and history of this iconic soap with exciting new additions added for 2015! Outward - via main roads and motorways, arriving in Manchester mid afternoon with time to explore this vibrant city. The coach will then return to take you to the hotel in time for dinner. 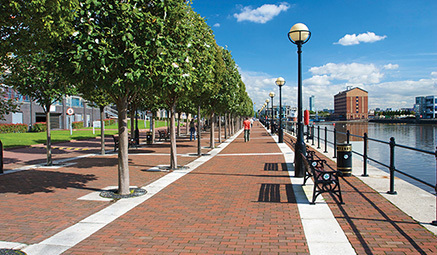 Return - depart the hotel after breakfast, travelling to the Coronation Street Tour to enjoy this iconic attraction. Returning for home via main and roads and motorways, dropping off late afternoon/early evening.